Material Design Theme For Ubuntu Xenial and Yakkety - Material Design is a design language developed in 2014 by Google. It's modern, clean and has a good looking with depth effects such as lighting and shadows. And today, I'll show you how to easily install Adapta in Ubuntu desktop. 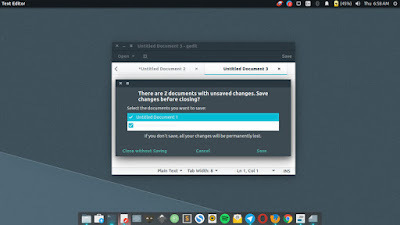 Adapta is an adaptive Gtk+ theme based on Google's Material Design Guidelines developed by tista500. Of course it's free and open source. 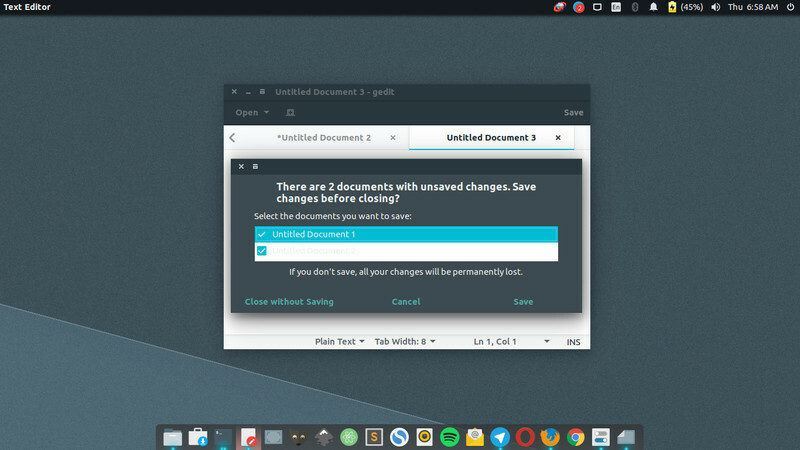 Unfortunately it doesn't support Pantheon which is know as default Elementary OS' desktop environment so far. 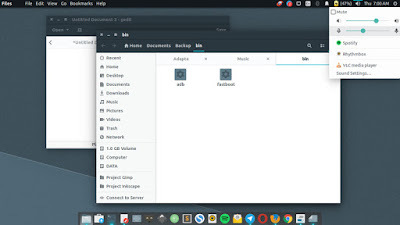 Here are the step-by-step to do to install Adapta GTK theme on Ubuntu 16.04 LTS Xenial Xerus or Ubuntu 16.10 Yakkety Yak via ppa. Type your password when it prompted then press Enter to continue or Ctrl+C to cancel adding. It needs to get 972 kB of archives and 22.4 MB of additional disk space will be used. What's the next things? 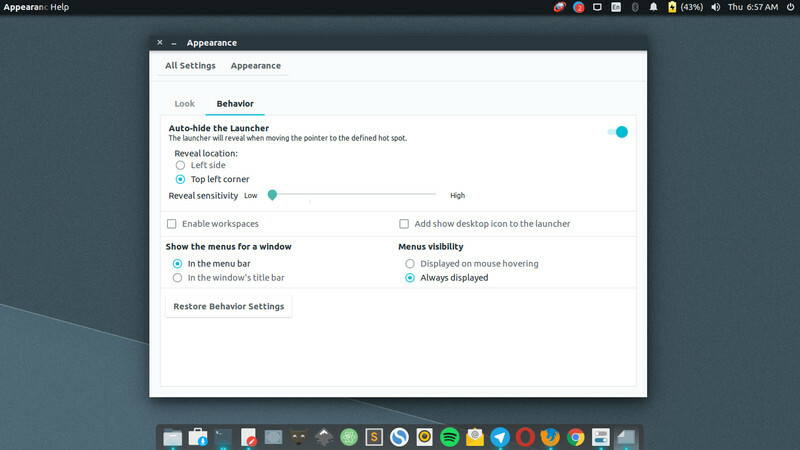 All you need is st the default theme via Unity Tweak Tool or similar tools. 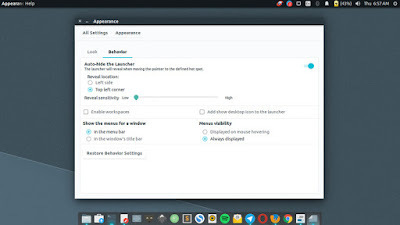 Now open the Unity Tweak Tool from Ubuntu dash, open to Theme -> Choose and set the theme to Adapta. Cheersss! That's all I can write about installing Adapta : material theme in Ubuntu 16.04 / 16.10 via PPA. Hope you've enjoyed reading this tutorial as much I’ve enjoyed writing it. Head to its official GitHub page for installing Adapta from Package and Git source.